U.S. Sen. Mark Warner, D-Va., on Monday urged the U.S. Securities and Exchange Commission to investigate whether Yahoo met its legal obligations to keep the public and investors informed about a massive breach of 500 million Yahoo accounts. In a letter to the SEC, Warner said Yahoo failed to file a Form 8-K disclosure to the public about the breach, and that the company said in a proxy statement on Sept. 9 that it had not experienced any breaches. Warner said Yahoo knew about the breach as early as July but didn’t inform Verizon, which is in the process of acquiring Yahoo, until Sept. 20. Verizon said on July 25 it would buy Yahoo's internet business for $4.8 billion. “I encourage you to investigate whether Yahoo and its senior executives fulfilled their obligations to keep investors and the public informed, and whether the company made complete and accurate representations about the security of its IT systems,” Warner wrote. He added that fewer than 100 of about 9,000 publicly listed companies have reported a material breach since 2010. “I encourage you to evaluate the adequacy of current SEC thresholds for disclosing events of this nature,” Warner wrote. An SEC spokesman declined any comment on Warner’s request. Yahoo didn’t immediately respond. Separately, Warner is developing bipartisan legislation to create a uniform, nationwide data breach standard that requires timely consumer notification of data breaches inside organizations. Several U.S. states have breach notification policies, including California. Roger Entner, an analyst at Recon Analytics, last week defended Yahoo, saying the breach was by an unnamed nation-state, which is an attack that can’t be prevented. Avivah Litan, an analyst at Gartner, urged Congress to pass a federal data breach disclosure law. 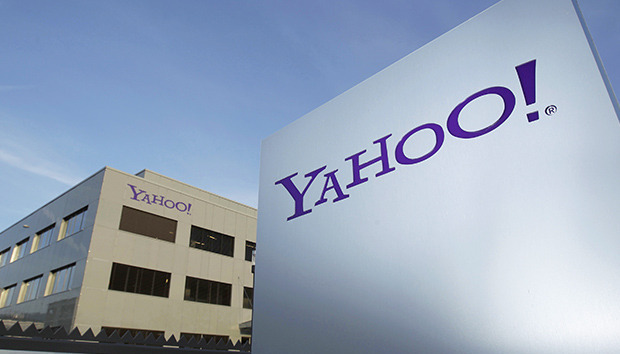 "It’s not clear to me that Yahoo was legally obligated to disclose this breach under one of the many state disclosure laws -- almost every U.S. State has one -- given the type of relatively low-risk data that was stolen," she said.